Approx. 30 min to warm up. Make sure nozzle snaps in tight or will pop off when dispensing cheese. 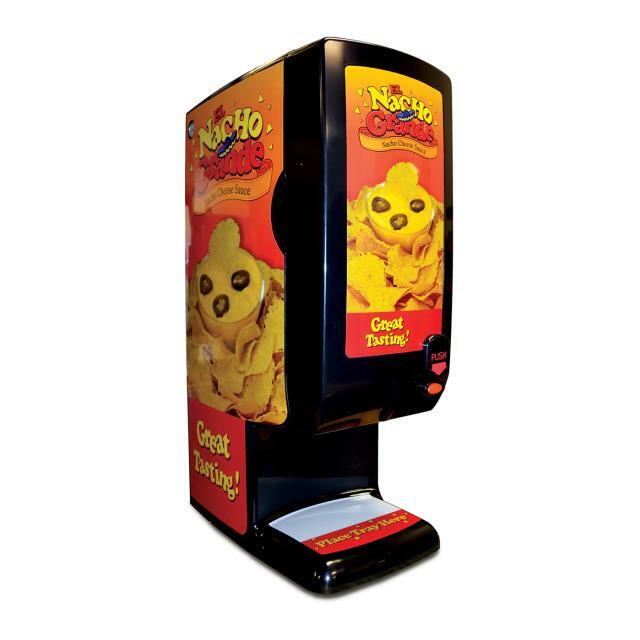 * Please call us with any questions you may have about our nacho machine cheese dispenser in Waterloo IA, Cedar Falls, and Northeastern Iowa.